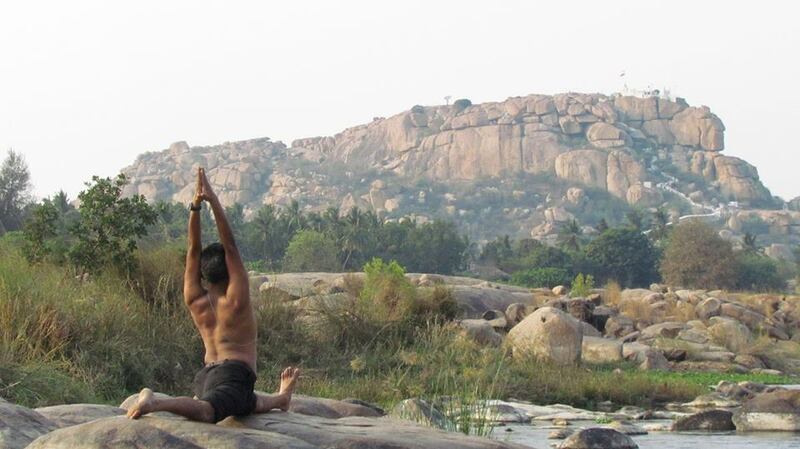 Dr. Abhay Keste, our honoured guest from Belgaum, will teach all of the asana and pranayama sessions. The workshop will be translated in italian. 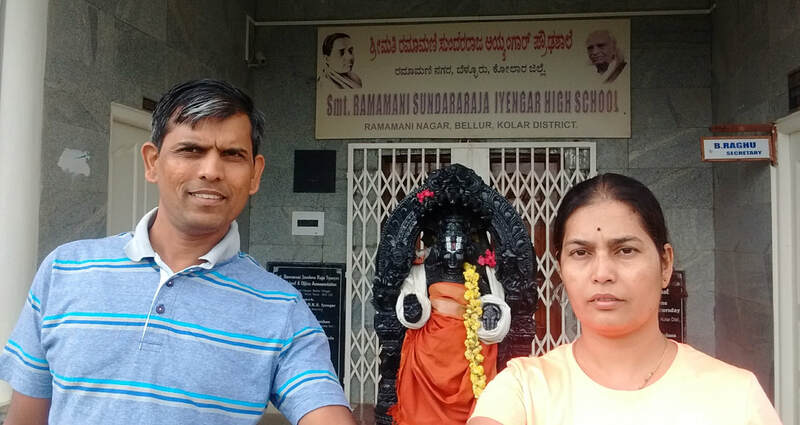 He runs two yoga centers both named “SHRIKANT YOGA CENTRE” at two different locations in Belagaum City. 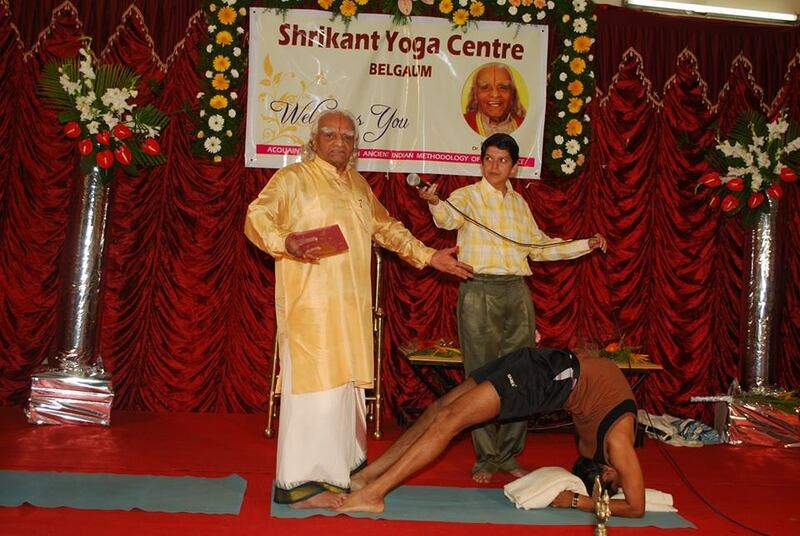 His second yoga center was inaugurated by GURUJI (Shri B.K.S. 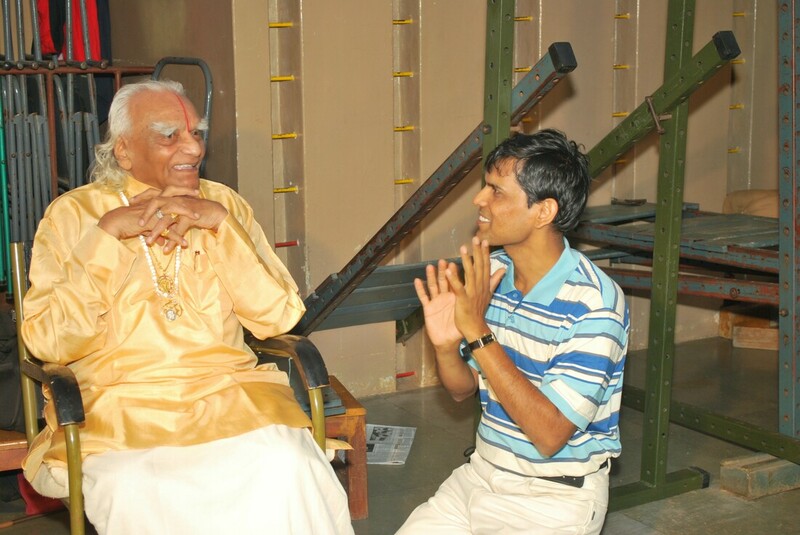 Iyengar) on Oct 31, 1999. 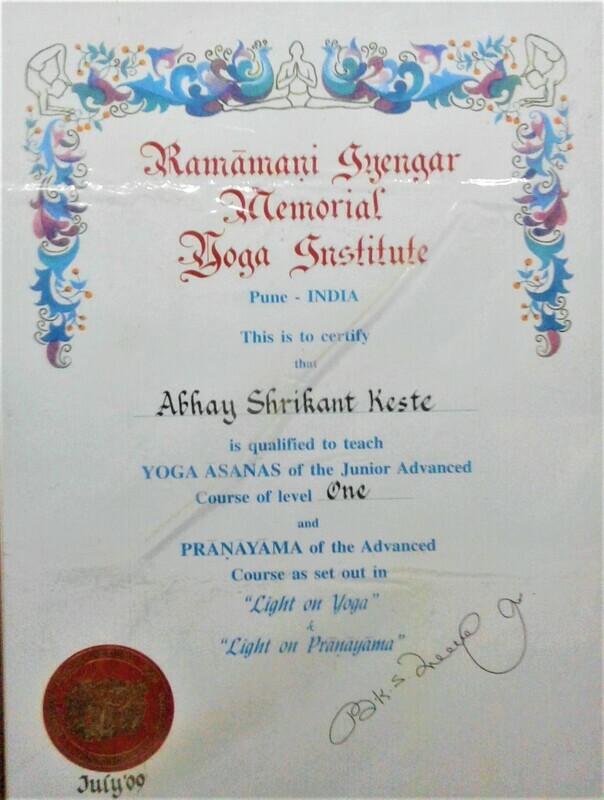 In 2009 Guruji awarded him with the Advance Junior I certificate. 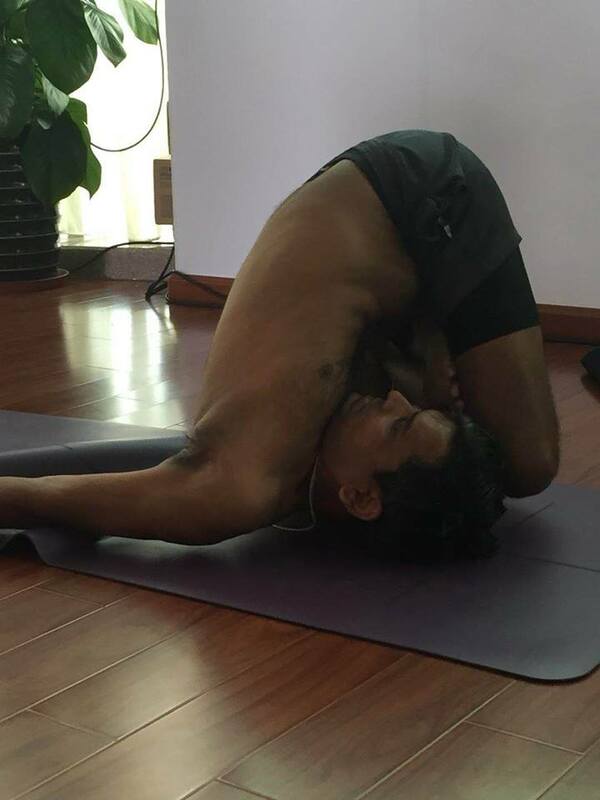 He regularly teaches seminars in China, in the United Arab Emirates and in Rishikesh. 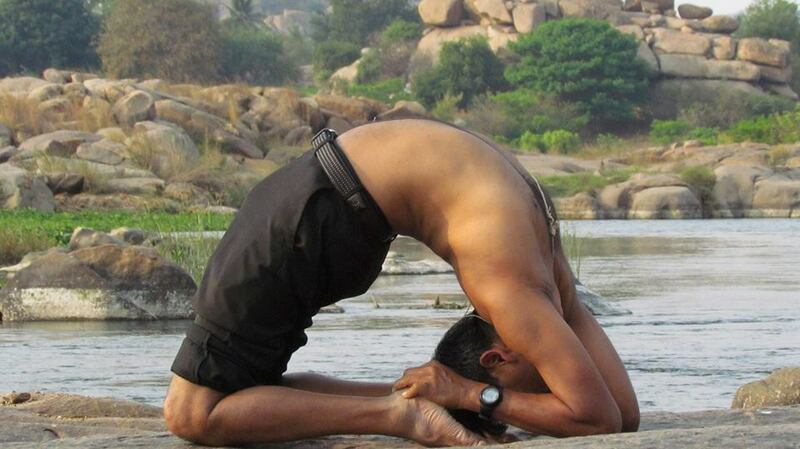 He had been to medical institutions and engineering factories to demonstrate and teach Yoga. He conducted classes for Doctors at INDIAN MEDICAL ASSOCIATION. Usha is specialized in ladies problems varying from menstrual problems to pregnancy and post natal problems. 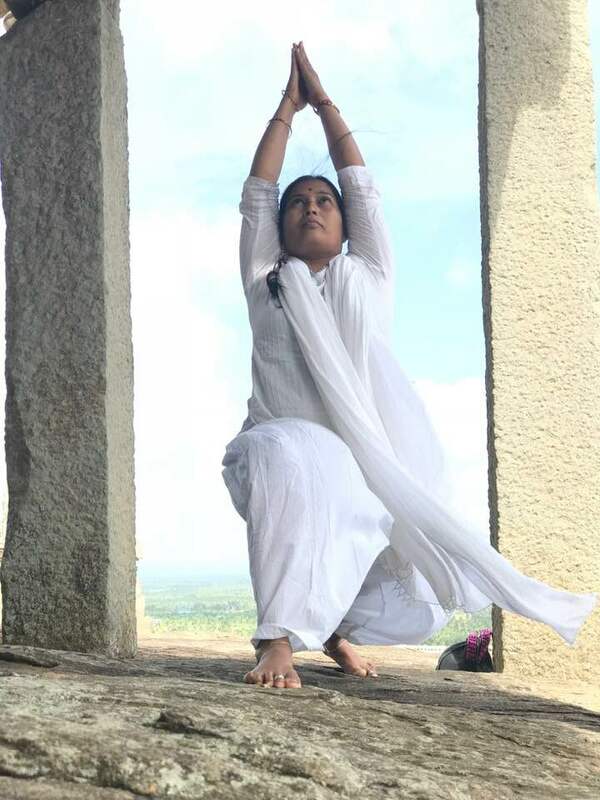 She regularly taking ladies general classes as well as working in medical classes to take care of patients specially having problems like Menstrual diseases, Menrhogia, Metrhogia, Prolapsed uterus, ecc. Complete seminar, € 205 + € 25 per membership card and insurance. 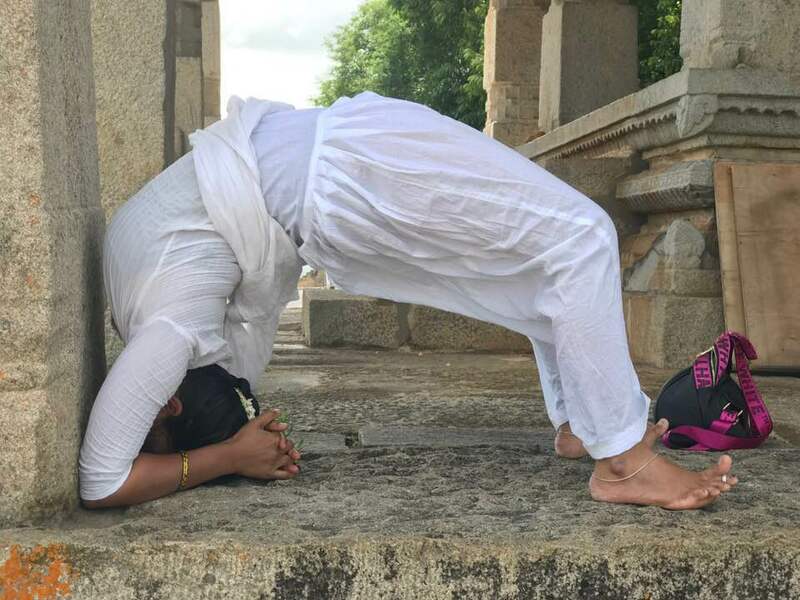 It includes all yoga sessions. Single class sessions may also be available for 65€ each one after 31th October. Places are limited, to reserve participation are required to pay the full amount of € 230 on bank account. Warning!!! 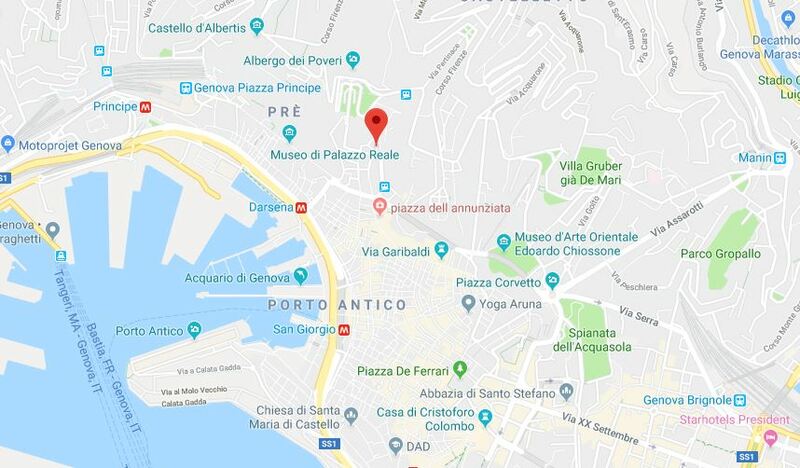 If the reservation is made within 30th September, the amount owed is € 210; if the booking is made within 31th September and has less than 40 years, the amount due is € 190. Cancellation policy: In case of cancellation before 15 October 2019 will be refunded the amount paid reduced by 50 €. In case of cancellation after this date there is no refund. Required props: 2 strap, 2 blocks, your shoulder stand set up. Please bring your own props to the workshop. 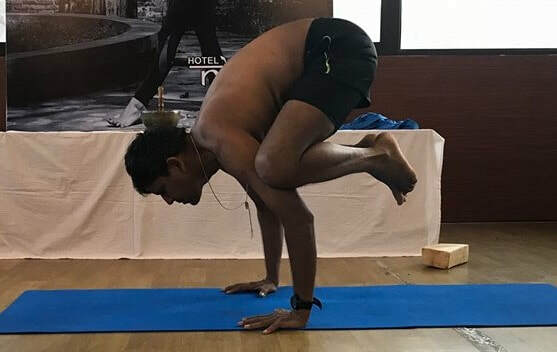 If you are unable to provide your own props, please specify the request in the 'fill up' and sent to info@yogaruna.com, no later than October 15, you can rent (for € 20) the necessary props, as long as, it gives precedence to those traveling by plane. 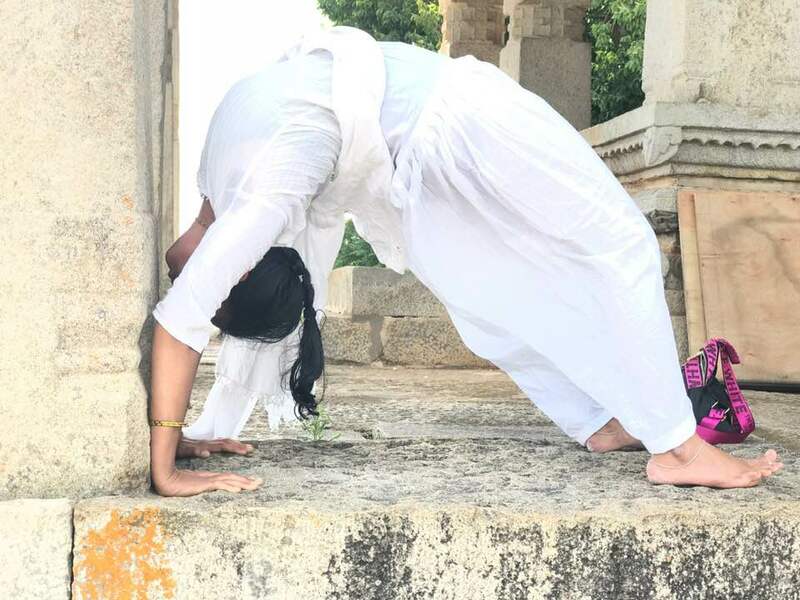 Requirements for students: Registrants must be current Iyengar Yoga students with one year experience, and must be confident in shoulder stand, either in the room or at the wall.